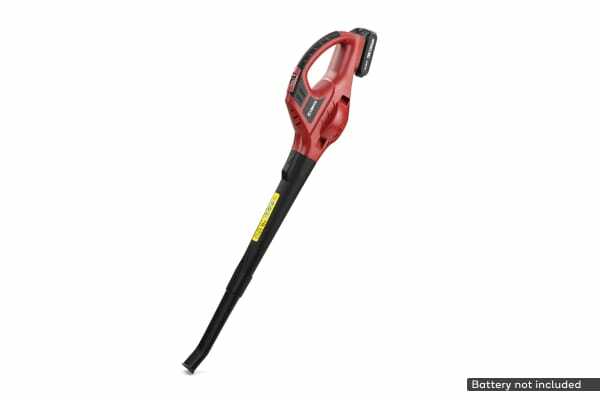 Efficiently blasting through piles of leaves, grass clippings and debris on your driveway, deck or footpath, this ultra lightweight leaf blower delivers a pro-grade clean without long extension cords. 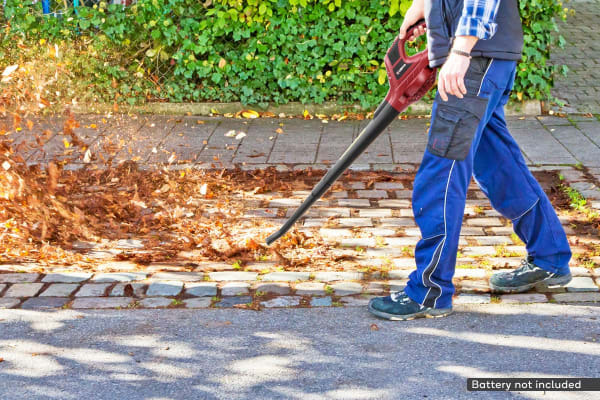 With 210km/h of air power, the Certa PowerPlus 18V Leaf Blower (Skin Only) is more than a match for wet or dry leaf litter, with a detachable tube and narrow nozzle to help you efficiently clear out fence rows and gutters. The two blow speeds helps you clear gardens without ruining your flower beds and herd damp leaves into a manageable pile, while the lightweight design with an ergonomic, soft grip handle can help you work for long hours in the garden without it feeling like a workout. 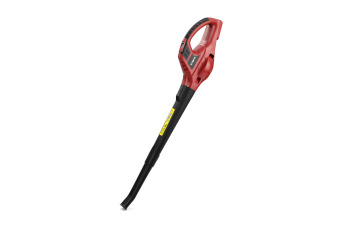 The Certa PowerPlus 18V Lithium Battery (not included) and Certa PowerPlus 18V Rapid Charger (not included) lets you reach the farthest edges of a large garden without extension leads. 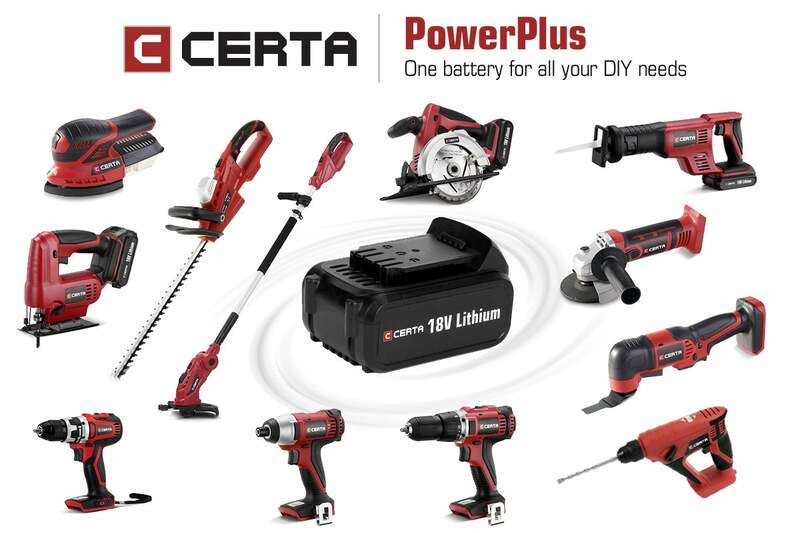 Compatible with the entire Certa Power Tool range, you can seamlessly switch your battery between tools for greater convenience and efficiency.